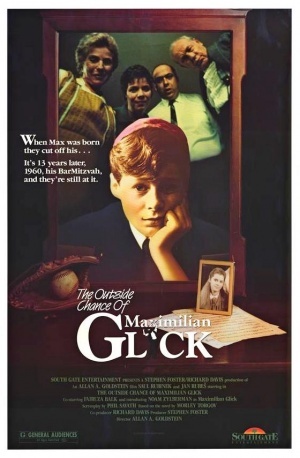 Maximilian Glick is a thirteen-year-old only child smothered by the doting affections of his overprotective parents. He’s eager to leave the small, northern Ontario town of Steelton for the lure of New York and the promise of a career in music. When his elders object, urging Max to pursue a career in medicine, law or science, Max enlists the help of three formidable but flawed mentors: Rabbi Kaminsky, a wise but embittered leader who has tragically disowned his daughters; Rabbi Teitelman, a fiery holy man with a secret desire to be a stand-up comic; and Derek Blackthorn, a music teacher rumoured to be a spy. Here’s a warm, funny and unforgettable portrait of a boy who is poised on the brink of adulthood and about to take the biggest risk of his life. 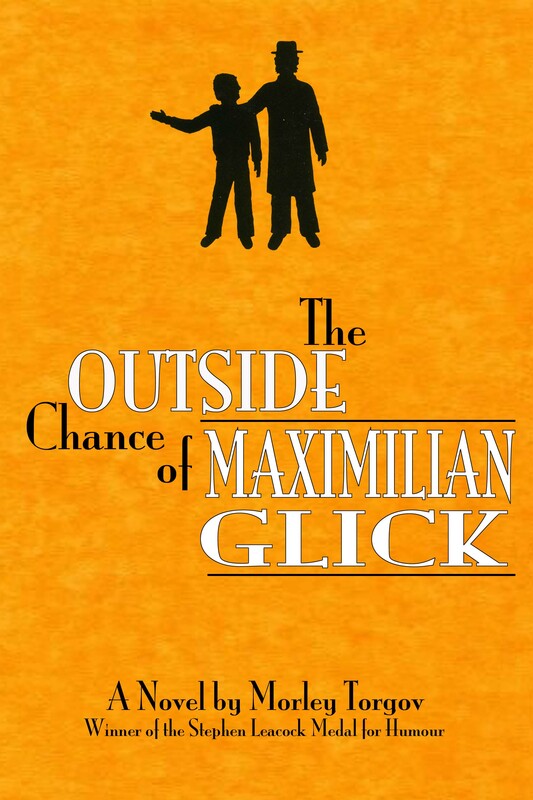 Read or write a review for The Outside Chance of Maximilian Glick on Goodreads here. 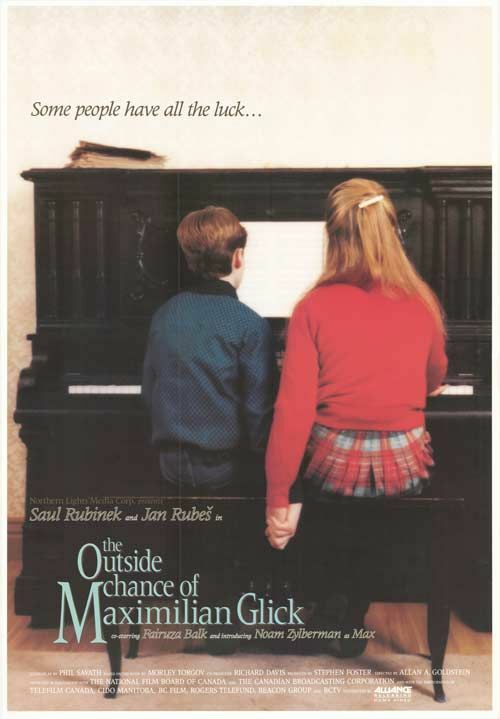 Some trivia: Saul Rubinek who plays Rabbi Teitelman in Maximilian Glick also stars as the lead Benny Cooperman in TV movies The Suicide Murders and Murder Sees Light based on the novels by Howard Engel.